COMMENTS ON INDIAN COMPANY LAW: COMPANIES AMENDMENT ACT 2017-MCA vide its notification has notified the following sections of Companies Amendment Act 2017. COMPANIES AMENDMENT ACT 2017-MCA vide its notification has notified the following sections of Companies Amendment Act 2017. 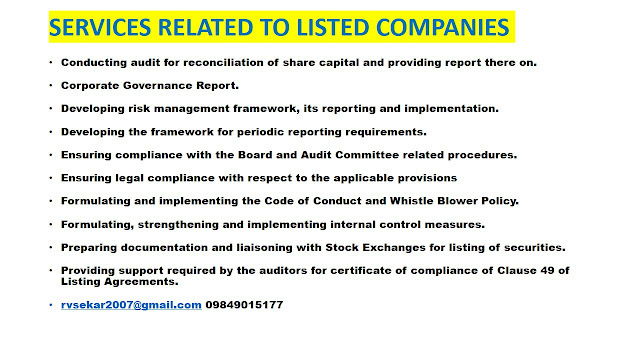 MCA vide its notification has notified the following sections of Companies Amendment Act 2017. Return of significant beneficial owners in shares.- where any declaration under rule 3 is received by the company, it shall file a return in Form No. BEN-2 with the Registrar in respect of such declaration, within a period of thirty days from the date of receipt of declaration by it, along with the fees as prescribed in companies (Registration offices and fees) Rules, 2014. Place of Keeping and inspection of registers and returns etc. (1) Every significant beneficial owner shall file a declaration in Form No. BEN-I to the company in which he holds the significant beneficial ownership on the date of commencement of these rules within ninety days from such commencement and within thirty days in case of any change in his significant beneficial ownership. (2) Every individual, who, after the commencement of these rules, acquires significant beneficial ownership in a company. shall file a declaration in Form No. BEN-I to the company, within thirty days of acquiring such significant beneficial ownership or in case of any change in such ownership. 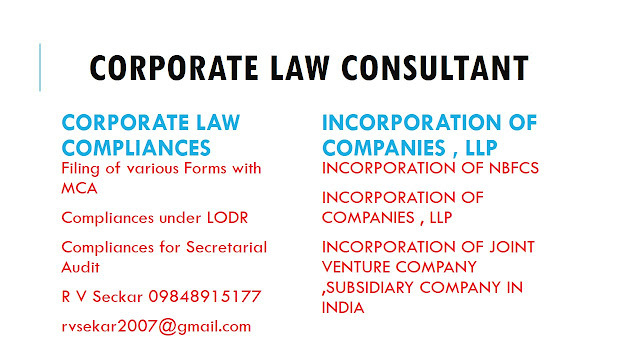 Non- Applicability of Postal Ballot to One-Person Company and other companies having members up to two hundred. Provided further that One Person Companies and other companies having members up to two hundred are not required to transact any business through postal ballot"
Rule 13 & form MGT-10 shall be omitted – The change is due to implementation of Companies Amendment Act, 2017 wherein section 93 is omitted. Pursuant to Amendment, the company is not required to file any return in form MGT-10 with ROC on change of 2% shareholding of promoters. Rule 15, the sub-rule(6), shall be omitted – The change is due to implementation of Companies Amendment Act, 2017 wherein part of section 94 proviso is omitted. Pursuant to Amendment, the company is not required to file form MGT-14 for special resolution passed to keep register of members and Annual Returns at any other place other than registered office of the company. Pursuant to Amendment, the company shall hold EGM at any place within India except WOS of company incorporated outside India.